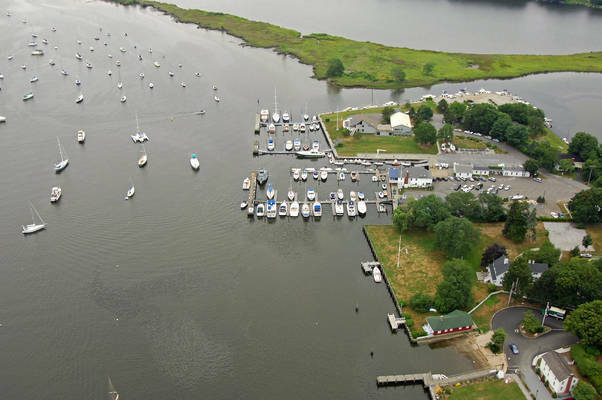 Worst marina experience we've had in 18 years of boating. We booked a transient reservation to stop overnight on way to winter storage. 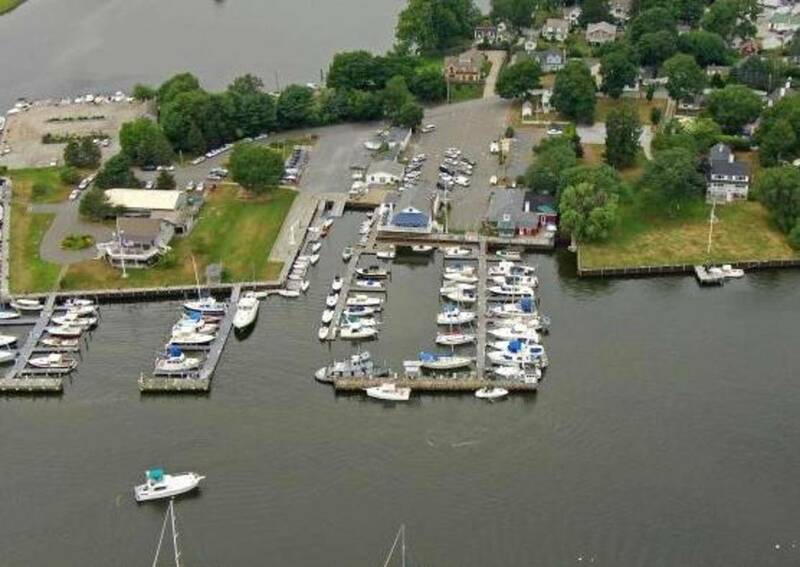 I checked the website to verify it was a deep water marina -- we need 5' 3" -- and they list 11 feet. I called ahead to verify the pumpout was working to avoid a $150 fee for pumping it out after hauling. As we are backing out of the slip the shipyard employee yells at my wife on the helm that she'll run aground if she back to the right (the logical way), and then continues to mansplain to how to manuever the boat (she's been doing this for 18 years). When we get the dock he says "Oh the pumpout is broke." When I asks what he suggests we do, he says "Should've pumped out yesterday," which wouldn't have worked since we stayed on the boat overnight. --- Update: Manager of Essex facilities reached out to me following review and has offered a future night stay as compensation and agreed to address the employee behavior (turns out we could have gone to the Dauntless Shipyard facility for the pumpout). 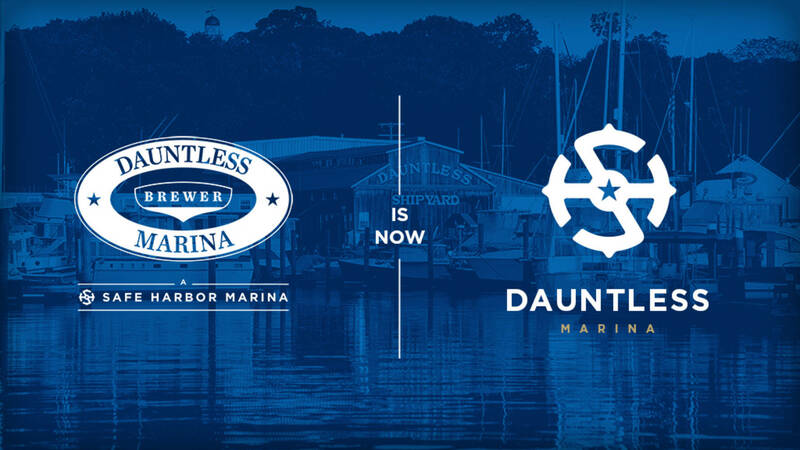 We appreciate the review and enjoyed having you at Dauntless Marina. Please come back and see us again soon! Great staff. Very personable. Everything is ship shape and very punctual. Launch service was great with friendly helpful staff. 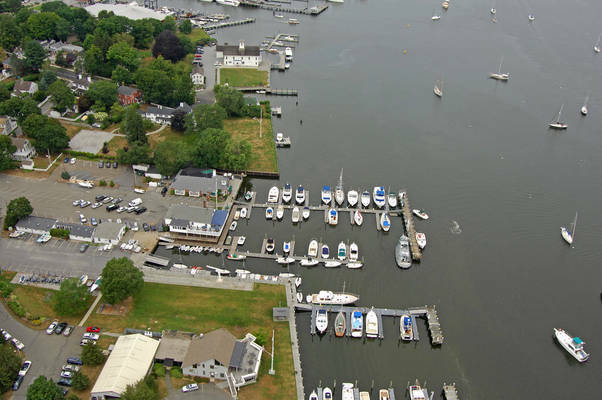 Mooring was near Essex Connecticut Museum. Showers were clean. Took taxi to Essex Steam train for ride up river and ferry to Gillette Castle. Griswalds Resturant is walking distance with great food. We appreciate your review and feedback about the team, facilities and local area. It sounds like you had a nice visit, and we hope to see you again soon! Take care. We got fuel here and were assigned our mooring ball by the woman who gave us fuel. They were helpful, telling us about local eateries and they had a launch service that only ran until 9:00 p.m., and so we chose to use our dinghy to go to dinner in town. 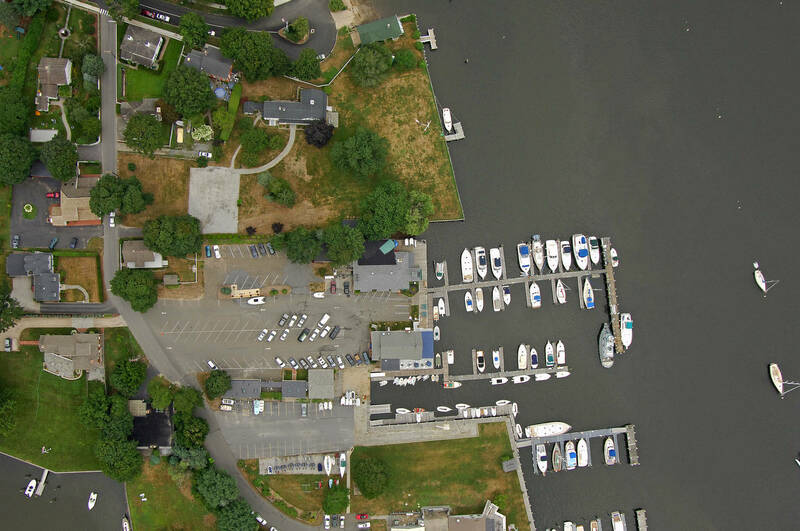 It was a short walk to town from this marina. 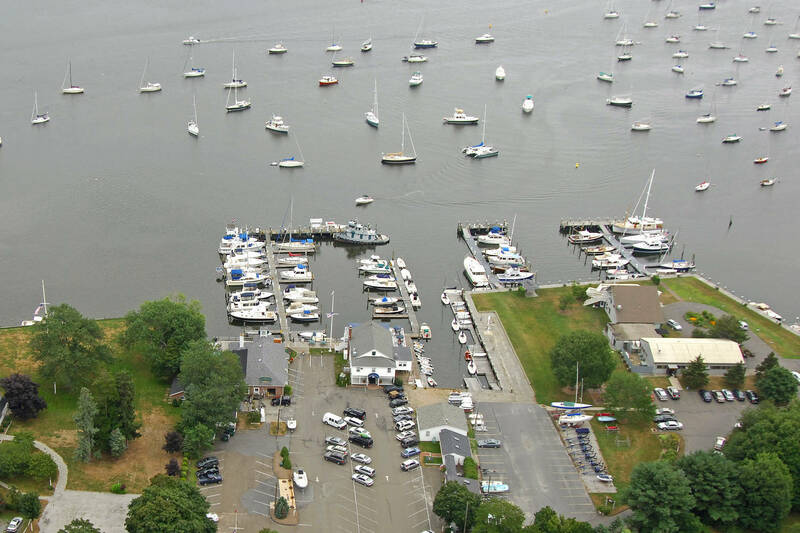 Thank you for your review and for staying with us at Dauntless Marina. It's great to hear that you enjoyed dinner by dinghy and got to explore the local area. Please come back and see us again soon! Thanks for your great review! Come back and see us again soon. Excellent service. After hailing them on Channel 68 they immediately sent launch to guide us to our mooring which was well maintained amd had a large pennant. The restrooms were lean. The young staff was cheerful and offered to help with everything. One of our favorite stops. Excellent, clean facilities and a friendly, helpful crew. We had not been to Brewer Dauntless for three years but nothing had changed. 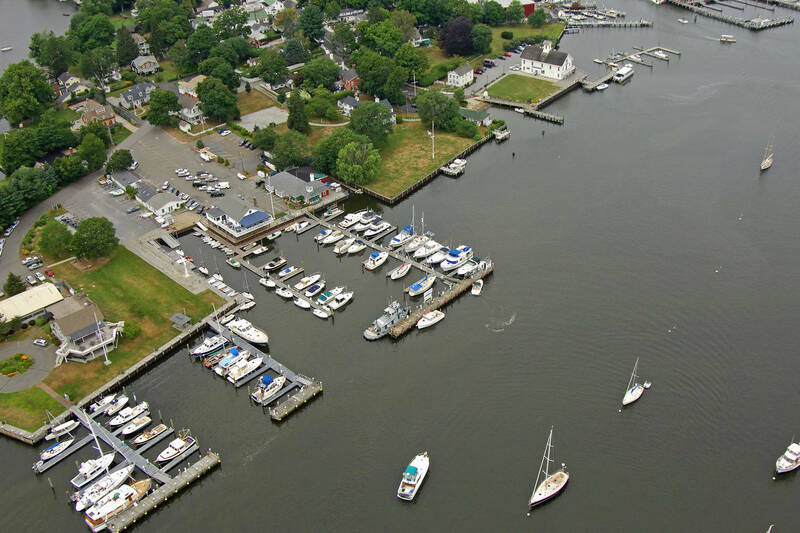 Everyone was just as friendly and helpful as they were before, with the same harbormaster and the same great launch service. Hope to don't have to wait another three years before we make it back! Brewers Dauntless in Essex is a beautiful, well maintained marina. Great facilities. We met wonderful neighbors at our slip and enjoyed a night out with them. We are looking forward to returning in July. 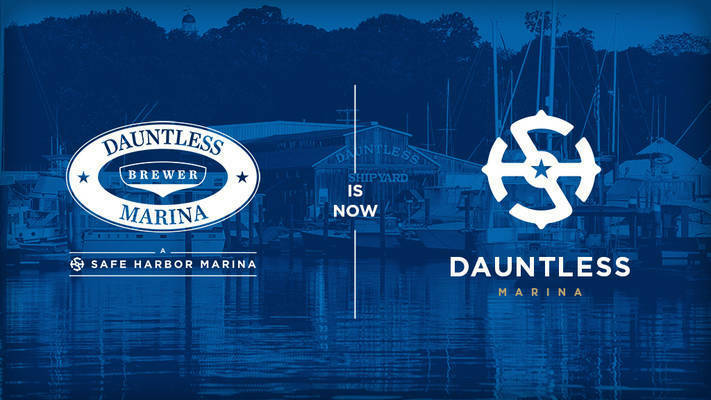 Previously known as a Brewer Yacht Yard facility, Dauntless Marina is now proudly owned and operated by Safe Harbor Marinas after the two companies merged in 2017. The Marina is located on the west bank of the CT River just north of marker R-26 in the middle of the Essex mooring field. 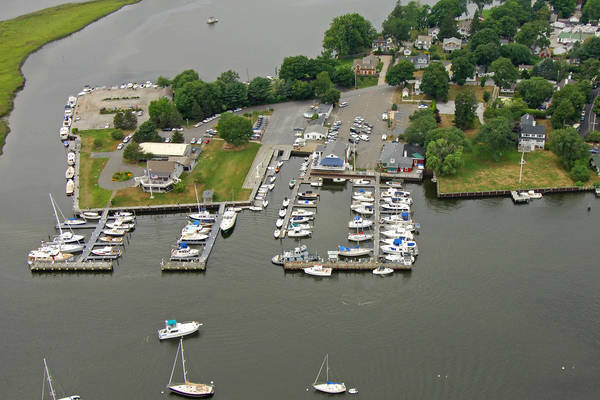 35 floating docks, and a 150 fixed dock (which also serves as the Valvtect fuel dock) can accommodate any boat. 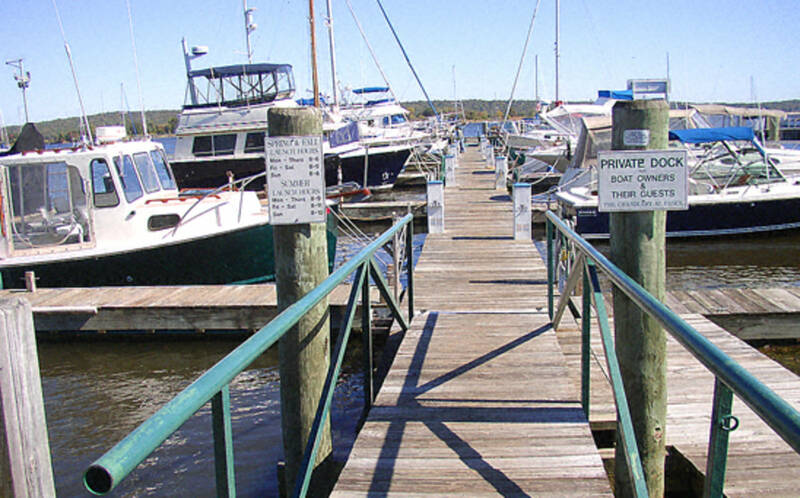 Ample electric is available from 30, 50 to 100 amp service, as well as water and WIFI at each slip. 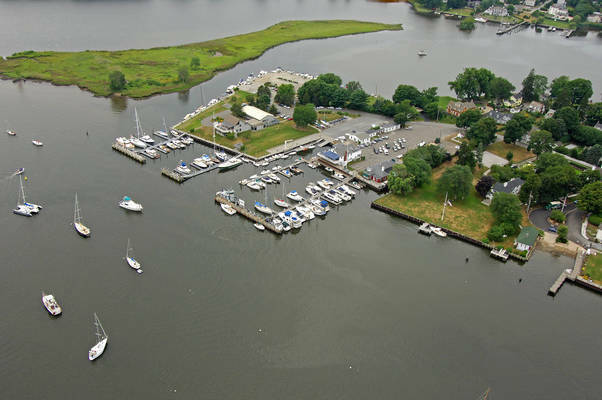 Additionally, the marina has 55 moorings, which are serviced by the marinas launch. Dauntless Marina was originally known as the Essex Paint and Chemical Company in the 1920s  until fire destroyed the building in 1924. It was rebuilt and continued operation until 1986. 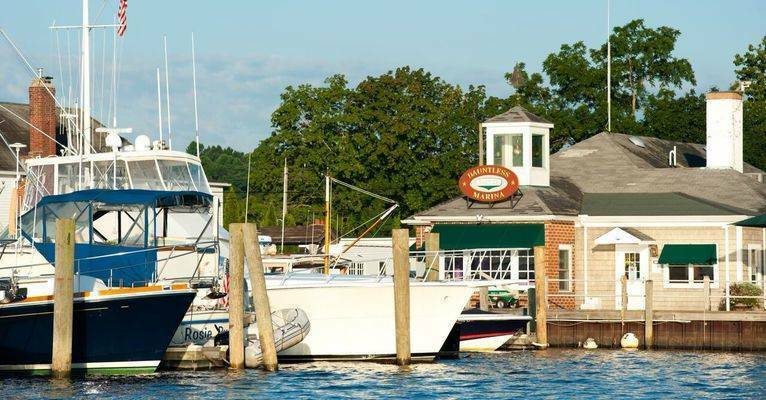 The original Chandlery of Essex was constructed in 1924, and operated successfully for decades. 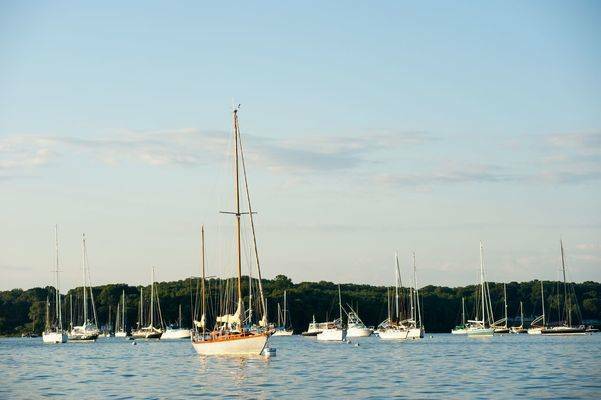 It was eventually acquired by the Brewer Yacht Yard group in 2008 and later acquired by Safe Harbor Marinas in 2017.